There’s been a lot of good stuff on the telly over the years. Of course, there’s also been a hell of a lot of dross. And sometimes, the good stuff can get lost in the dross. 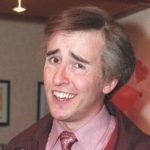 And sometimes, even when I’ve heard good reviews of programmes, I find that I just don’t get round to watching them. It was like that with The Office: heard so much about it, but somehow just never bothered. Until I was working up in Glasgow for several months and found myself desperately searching for box sets to watch in my free time. A friend lent me a DVD of Gervais’ mockumentary series and I was hooked. Likewise, I was searching through Netflix the other day, trying to find some half-hour comedy programmes to watch, when I found the section entitled “Critically Acclaimed Witty British and European Comedies”. Or something like that. And there, nestled in amongst the likes of Black Adder and Fawlty Towers was “I’m Alan Partridge”. Made eleven years ago, how had I missed this particular gem? It’s just brilliant! 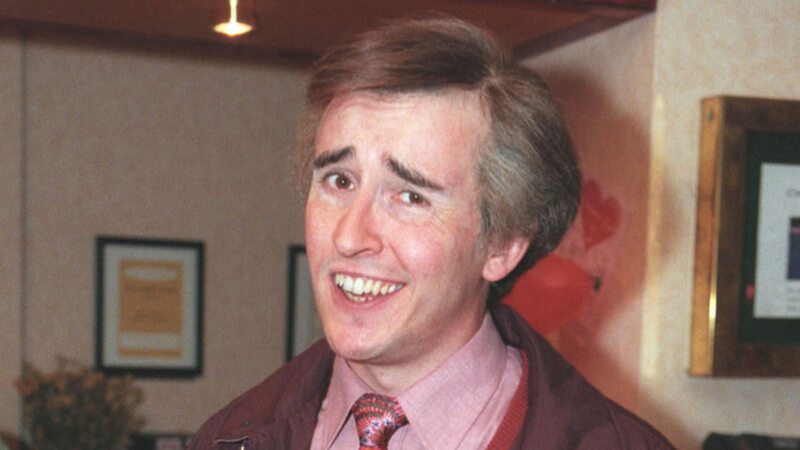 And Steve Coogan is a bloody genius. ” Not going out”…Lee Mack and Tim Vine is my all time favourite. The only comedy sit com that makes me laugh out loud. Needs to be the early ones though….not the recent series where he is married! I love Not Going Out!. I still enjoy the later ones, but quite agree: the early ones were much better. I love all the shows you’ve mentioned. I don’t know if you care for American comedy but I am a particular fan of ‘Frasier’ and it’s the only series I’ve actually collected in DVD format because I think it’s hilarious. You’re a sharp-witted sod, and I mean that in a good way, so I think you’d enjoy the by-play between the characters. I’ve watched a couple of Frasiers, but never really got on with it, which is surprising as a mate of mine with the exact same sense of humour as me, raves about it. Maybe I should give it another try. Ahh, TV Cream! I’d forgotten about that one. I’d recommend Mrs Brown’s Boys. If I was a raving lunatic. Which I’m not, obvs. So I won’t. Can you get I’m Sorry I Haven’t a Clue on audio box-sets? Totes agree with Not Going Out. Mrs Brow… argh! I can’t even bring myself to type it! There’s plenty of Clue box sets available from that Amazon.